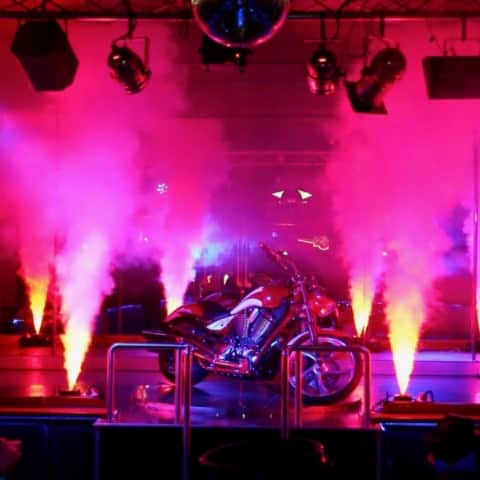 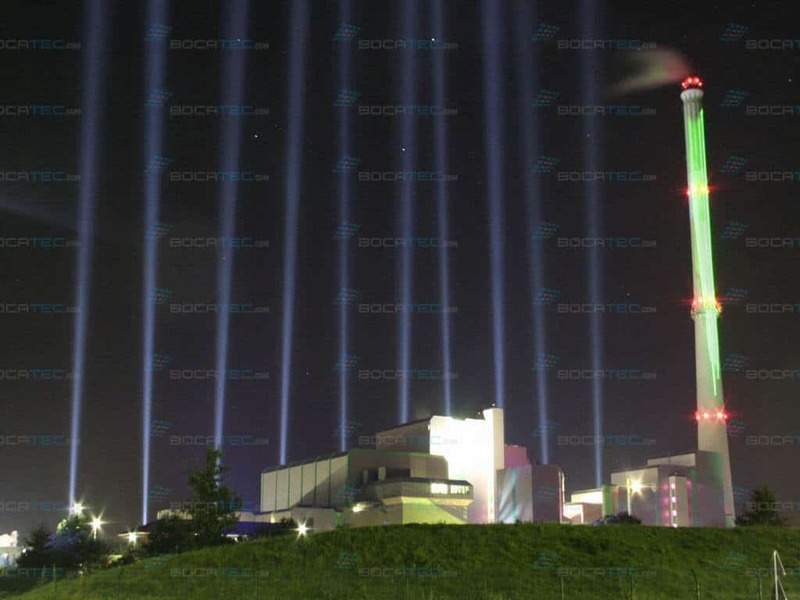 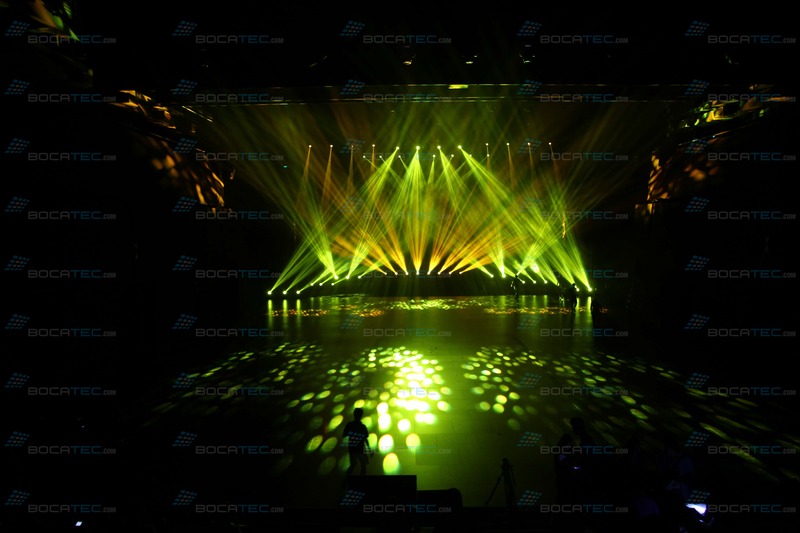 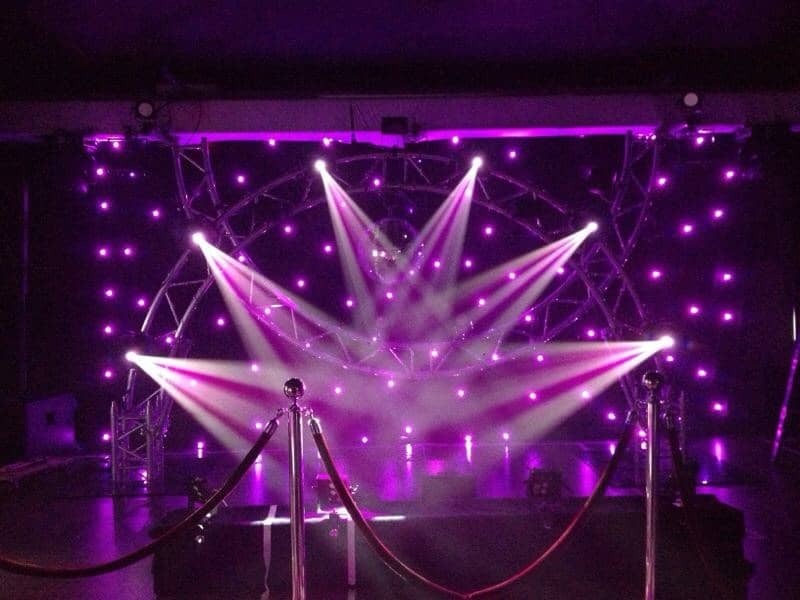 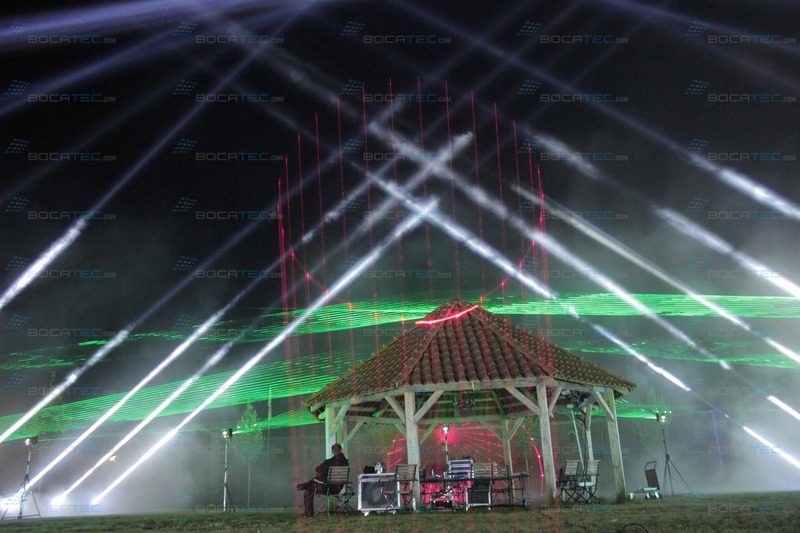 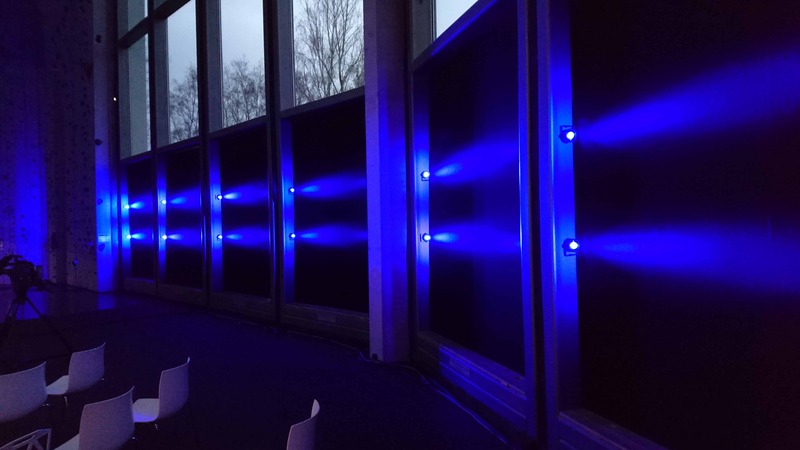 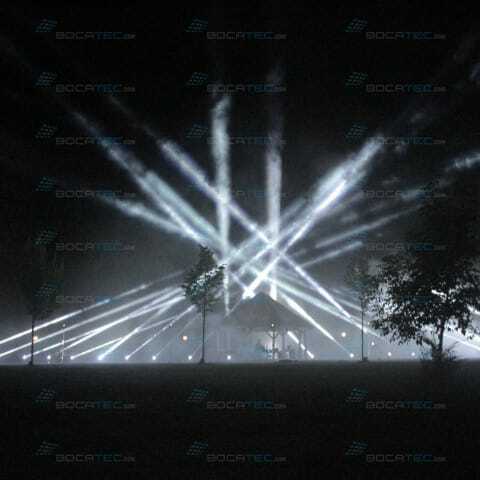 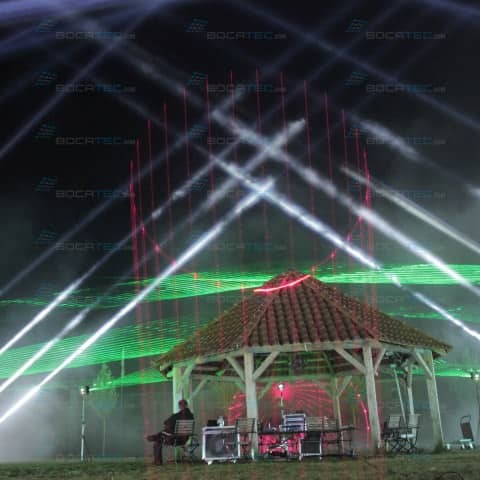 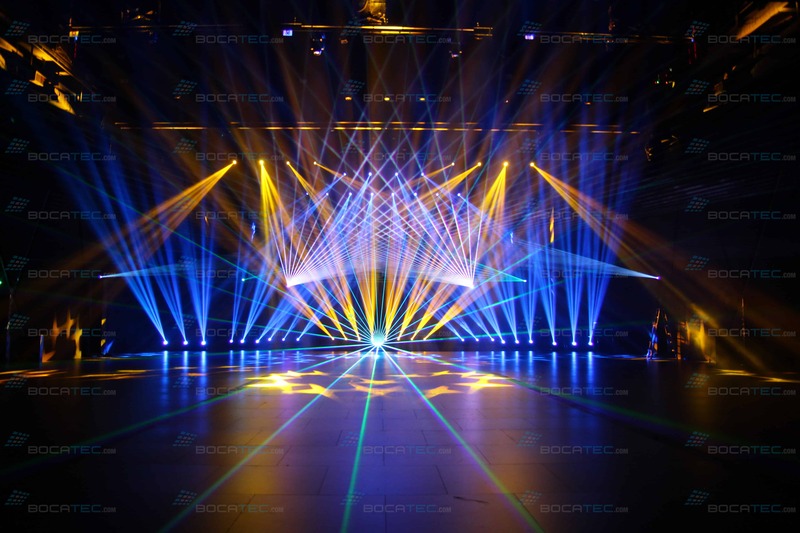 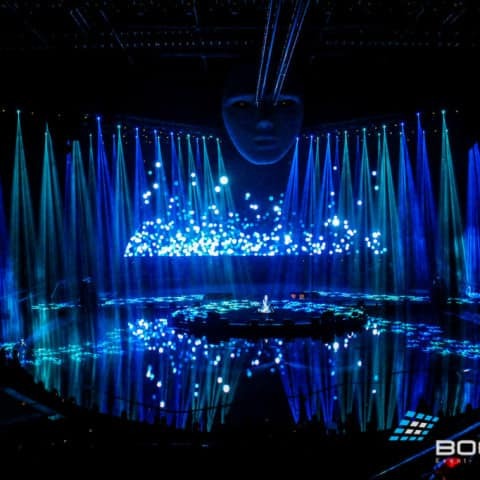 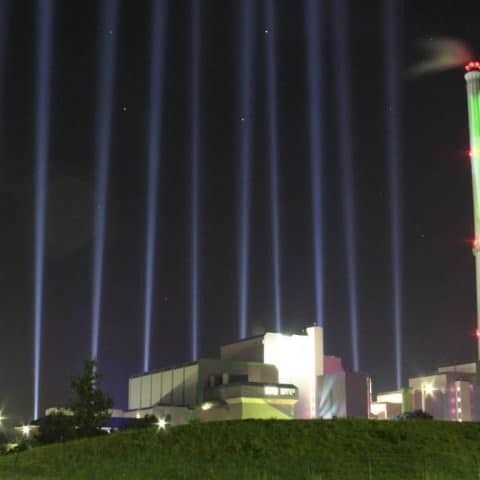 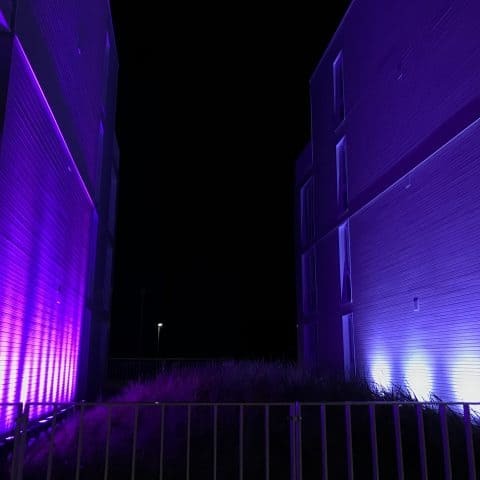 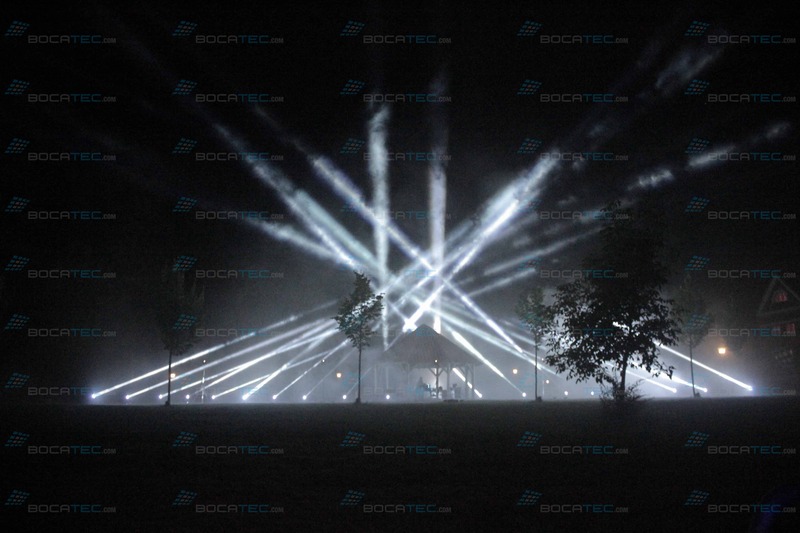 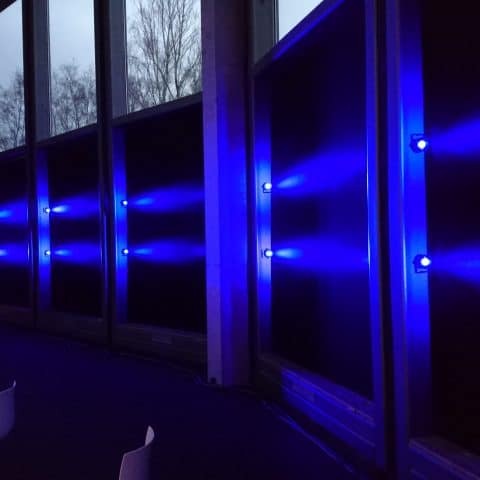 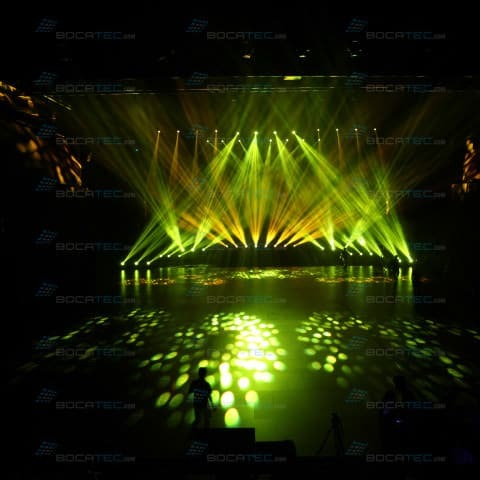 As specialist for light- and laser technics we offer a broad range of light effects for your event. 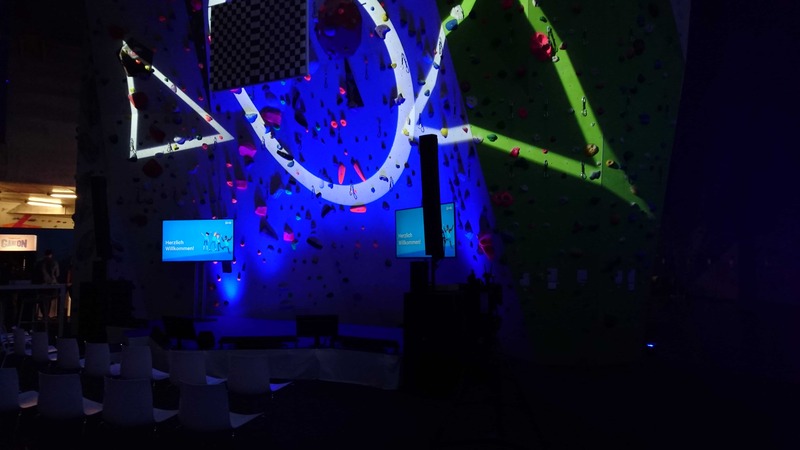 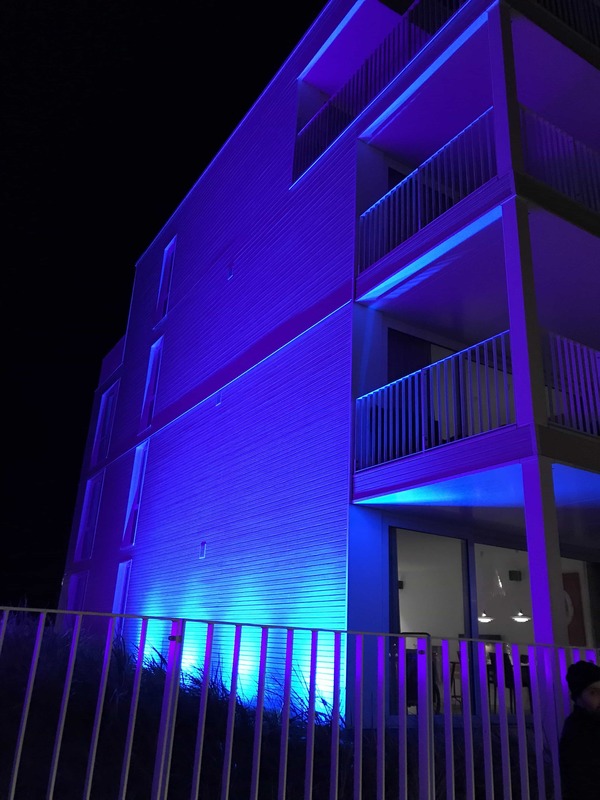 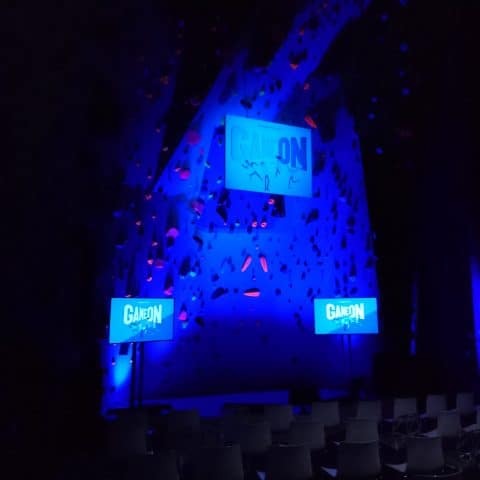 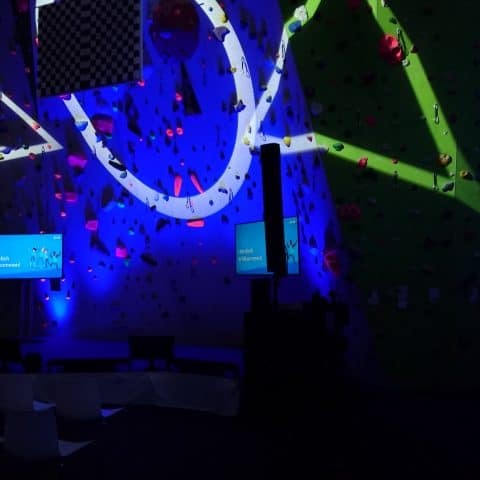 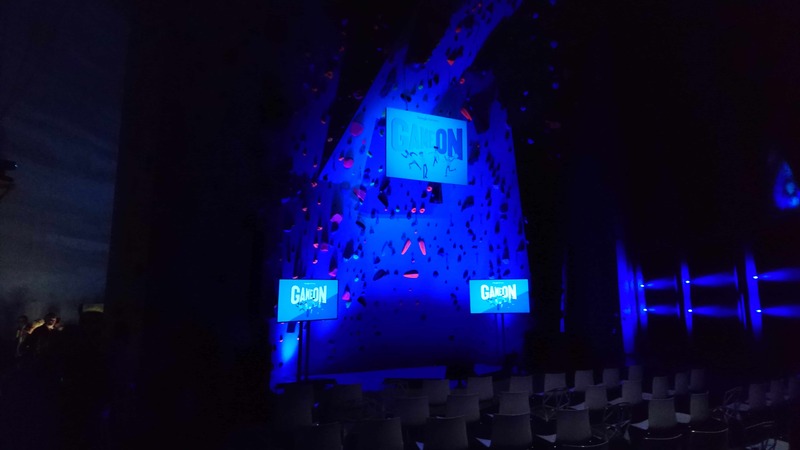 Use our long-term experience, so that your event will gleam in perfect light with the suiting technology. 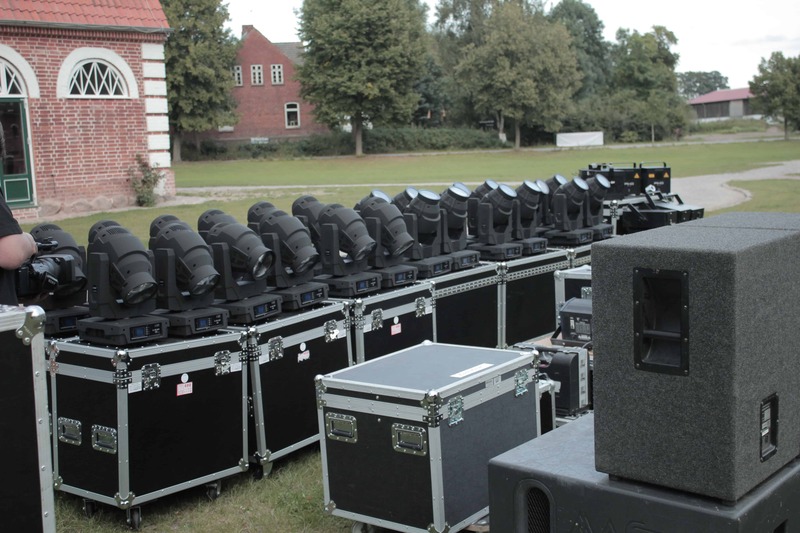 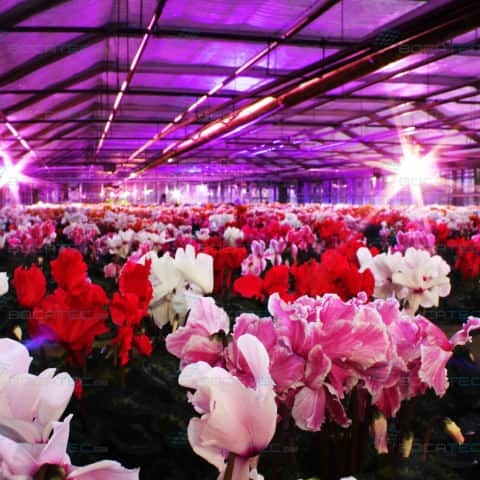 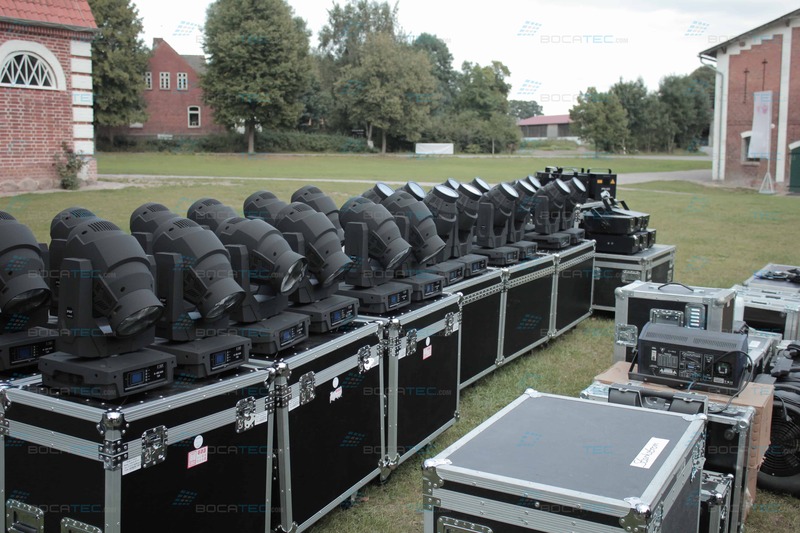 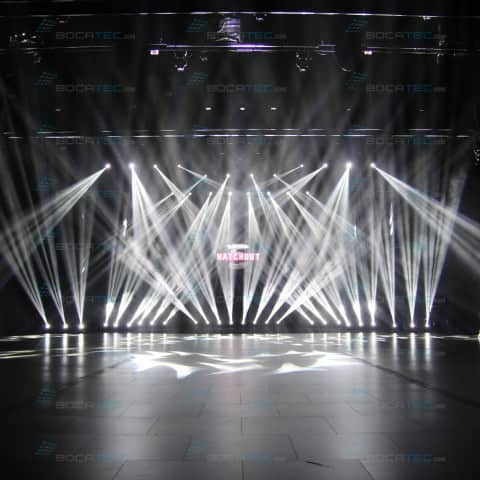 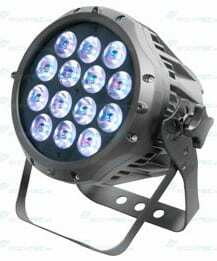 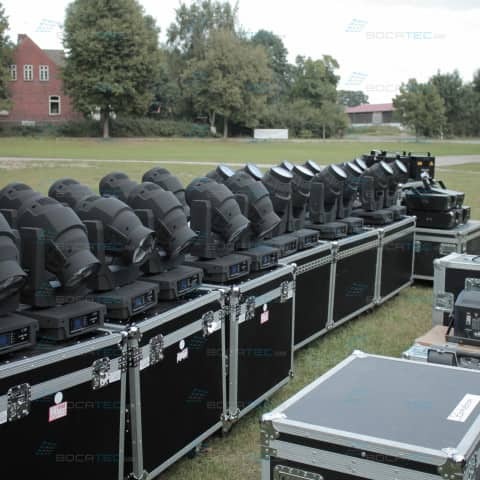 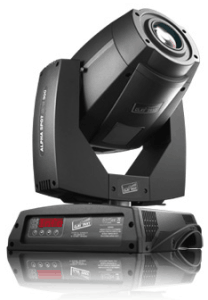 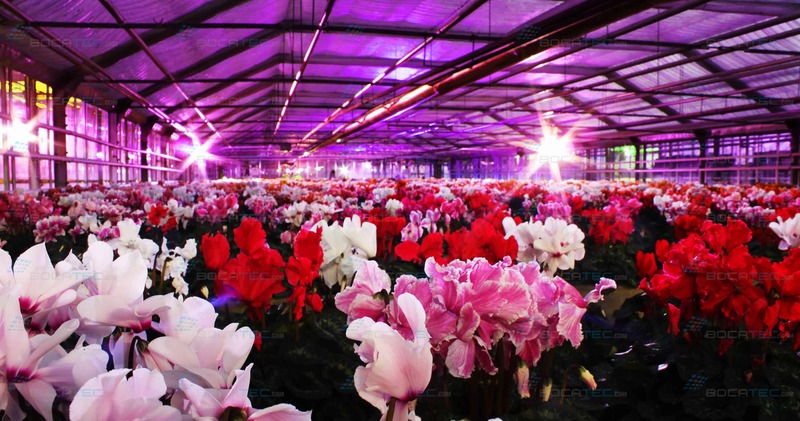 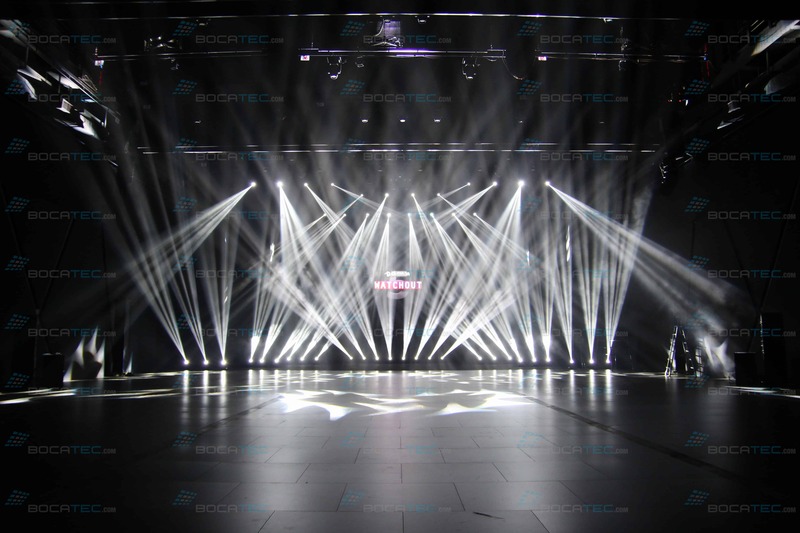 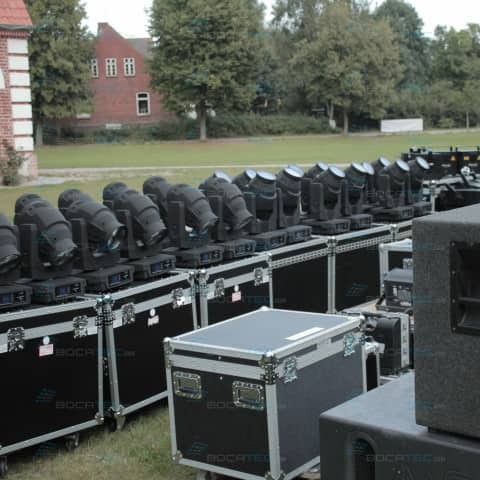 Our light technics equipment is always perfectly maintained and consists of latest technology material. 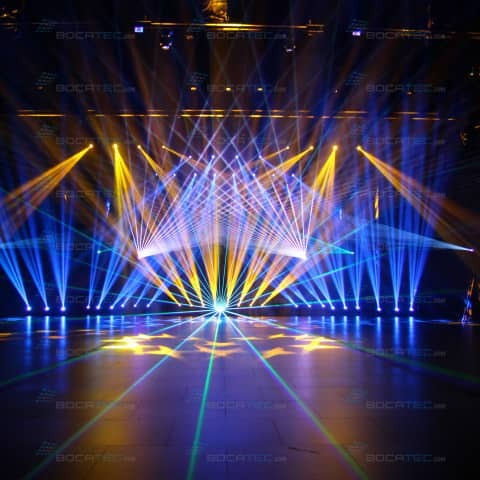 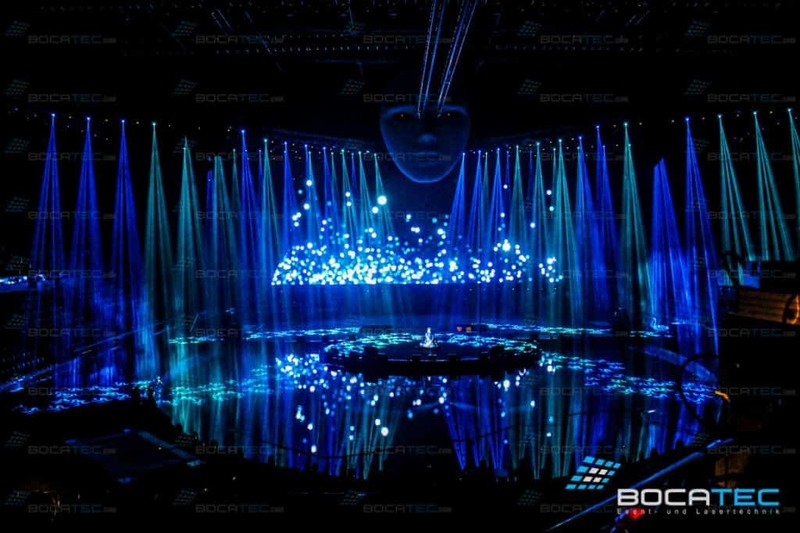 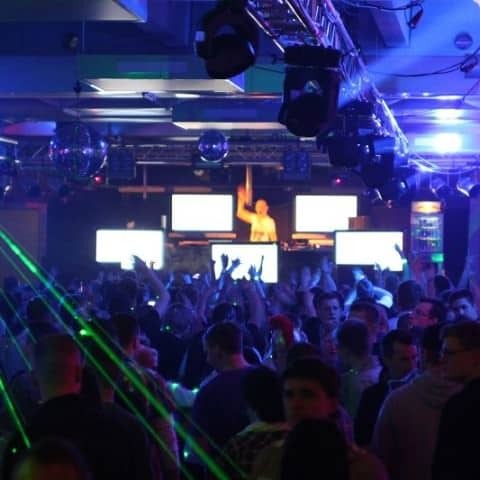 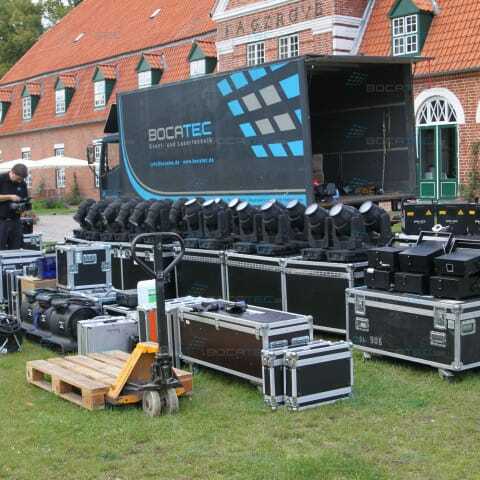 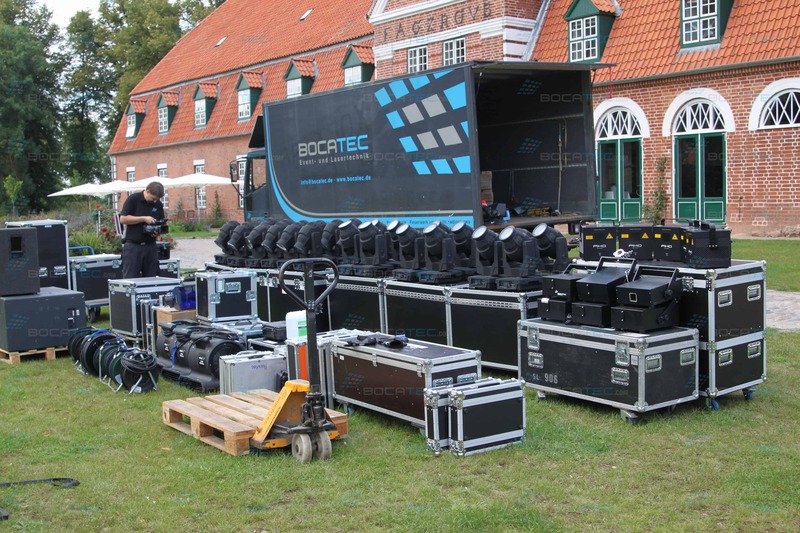 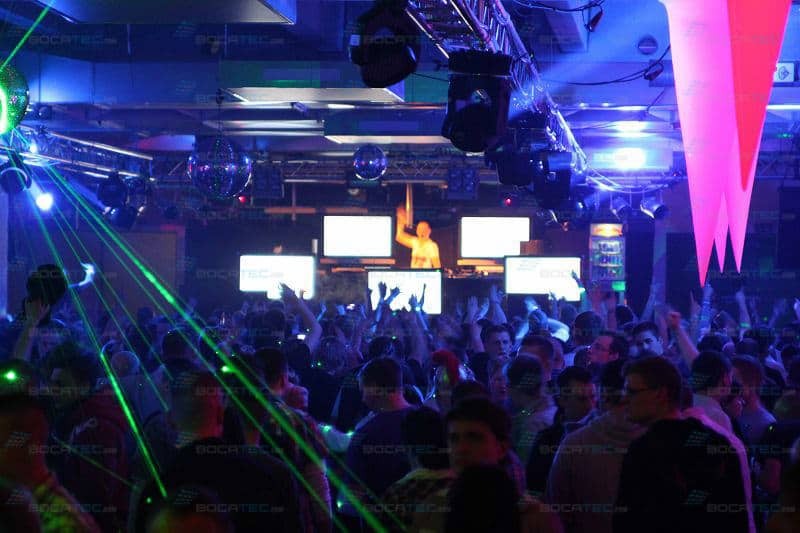 Besides moving heads and moving lights we also provide a program of stroboscopes and LED technics. 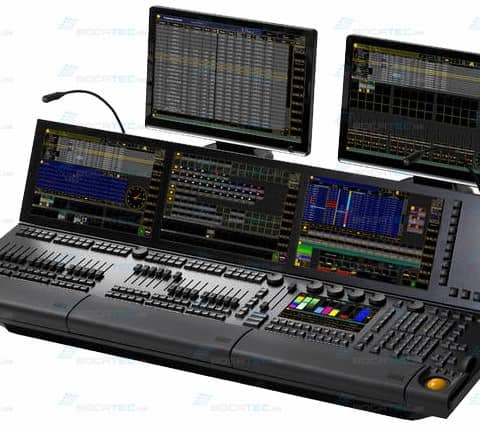 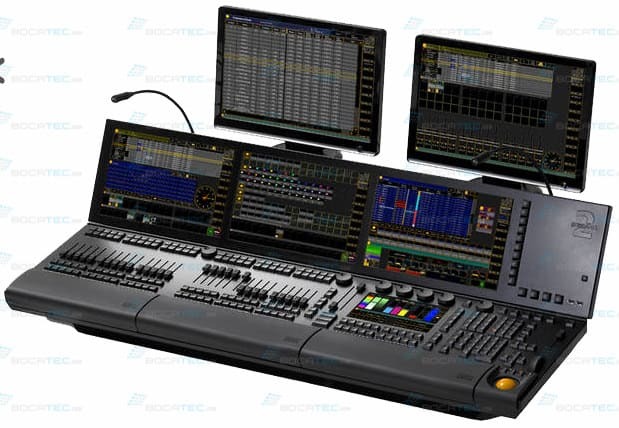 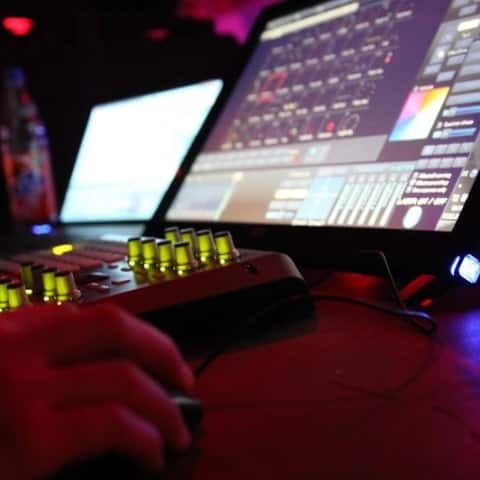 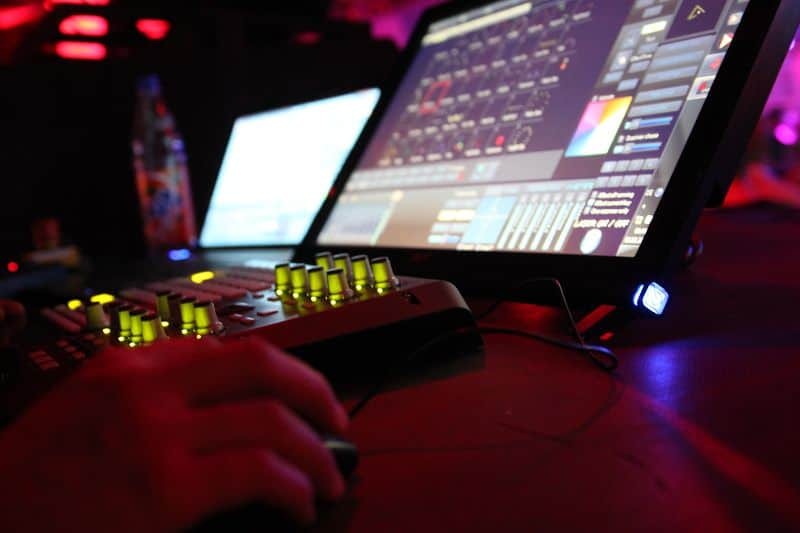 This needs of course a professional light control by our PHOENIX show controller. 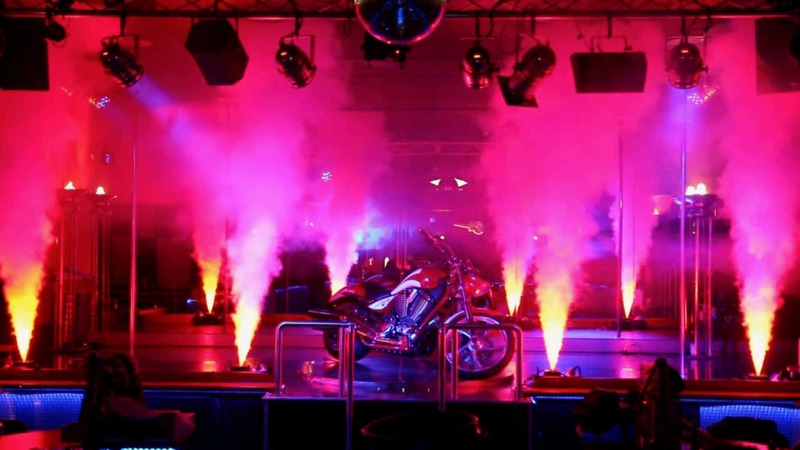 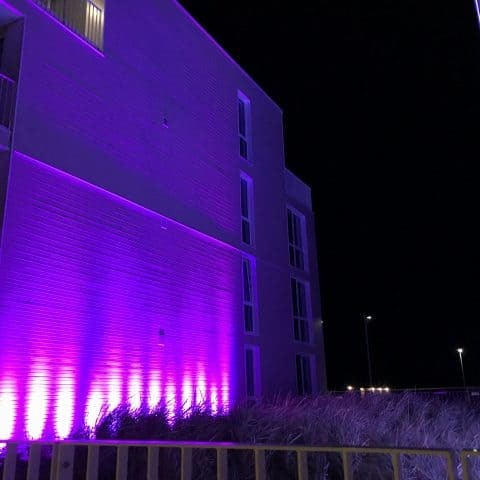 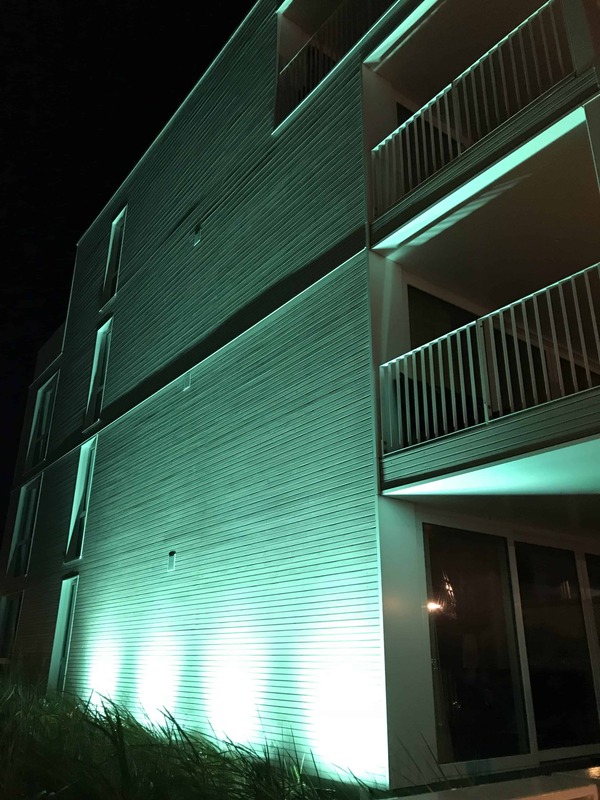 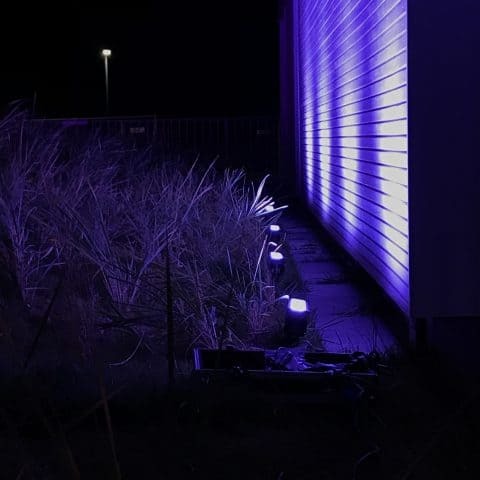 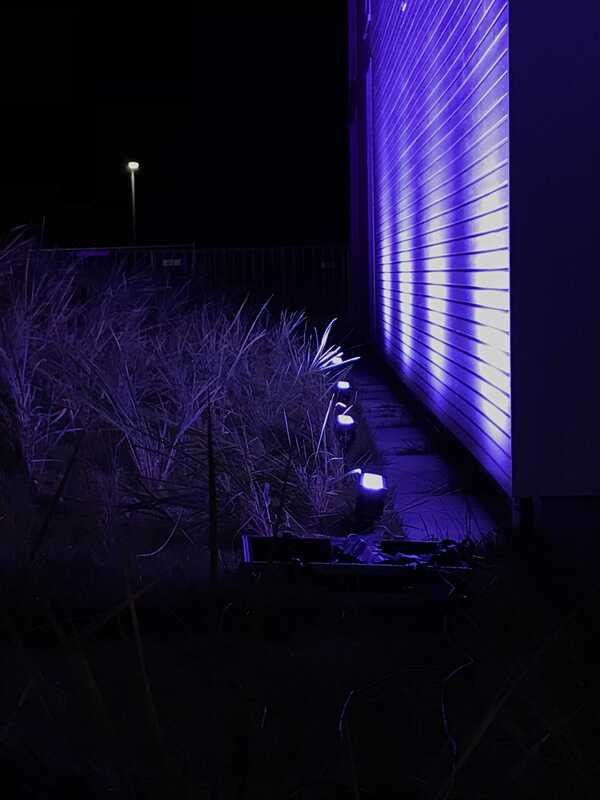 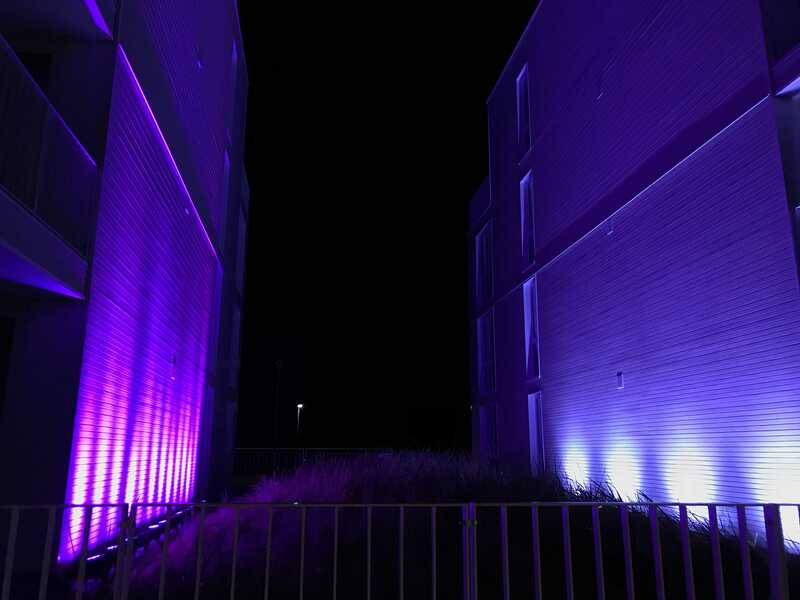 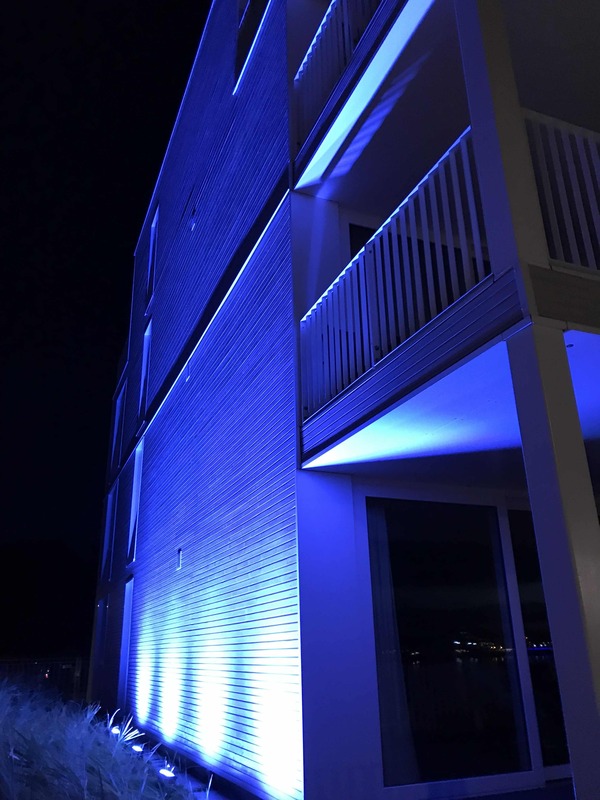 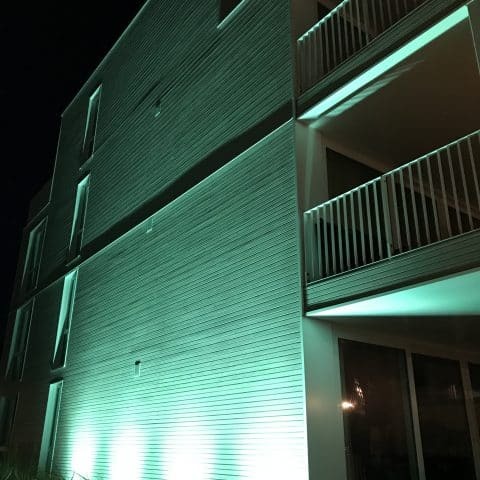 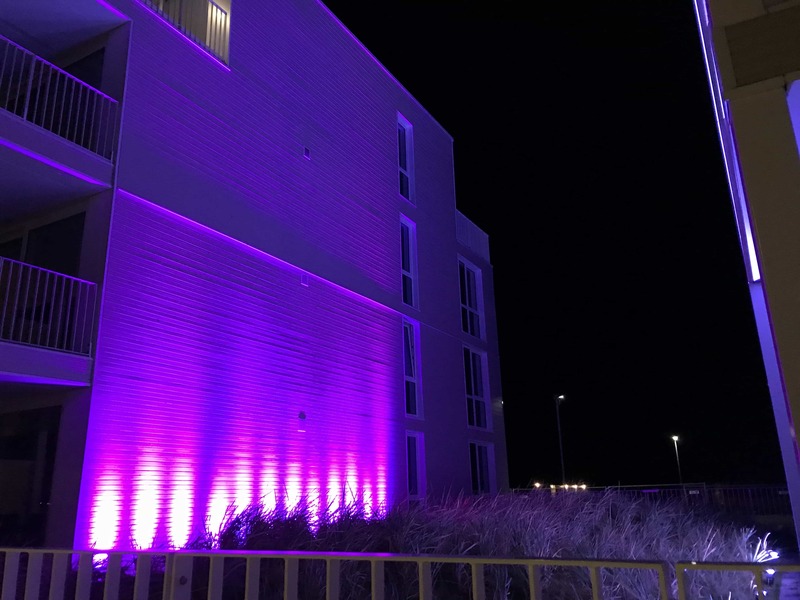 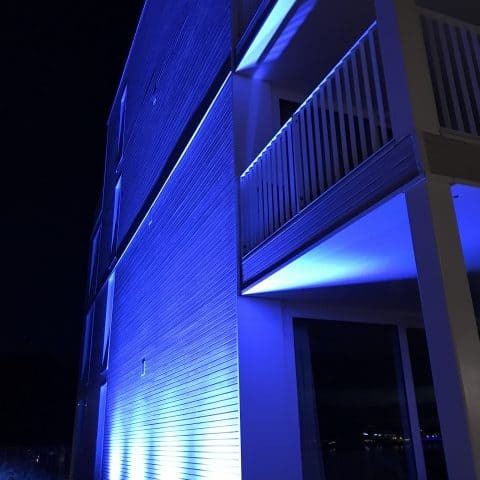 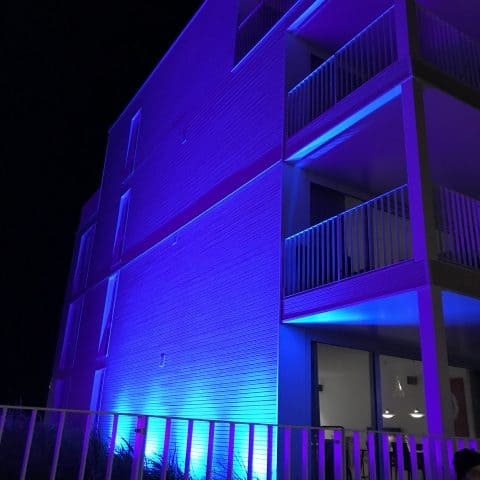 We also serve black light or UV light for shiny effects in the darkness. 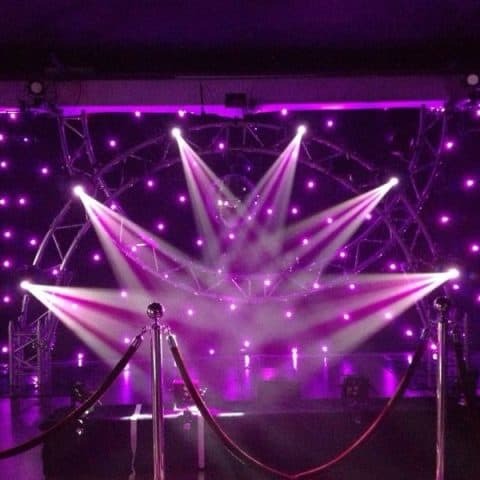 Finally our disco ball reflects the light effects everywhere.